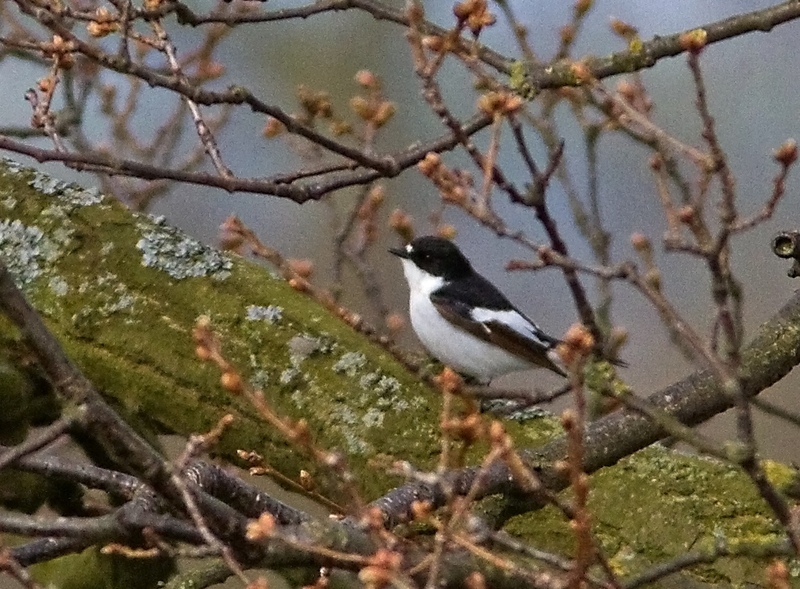 The male Pied Flycatcher, which was present at Daventry Country Park on 19th and 20th April this year, was initially aged as a first-summer on the basis of its brown wings. 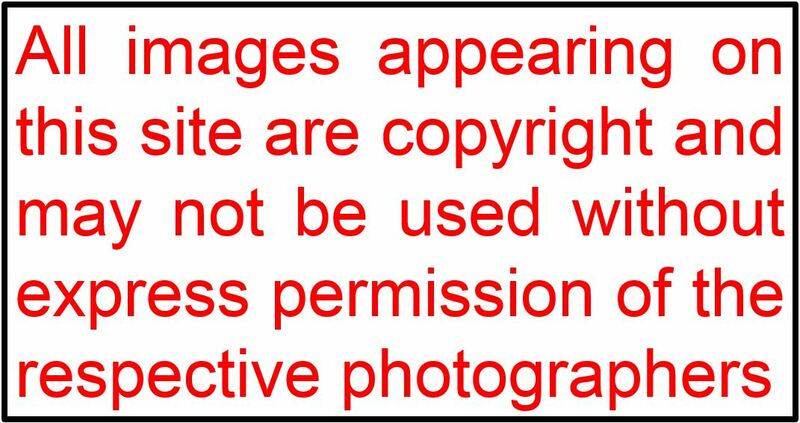 It has recently come to light, however, that worn, brown wings are not a safe criterion upon which to age this species. Writing on Martin Garner’s blog, here, Paul Baxter has demonstrated that, by retrapping a ringed male Pied Flycatcher of known age in Deeside, second-summers can also show this feature. 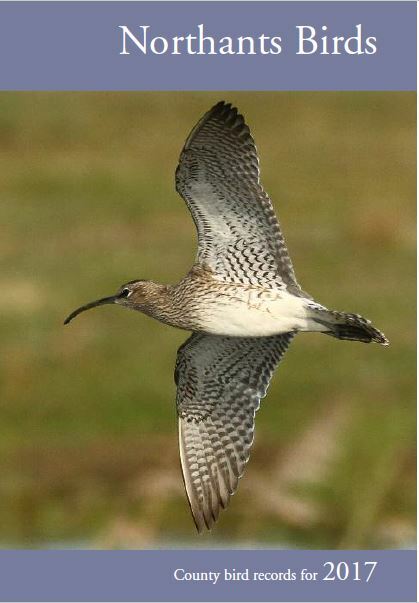 The brown feathers are faded first adult type from the previous autumn obtained during its complete winter moult. There is then a partial summer moult producing newer, black feathers, which contrast with the older faded adult feathers, resulting in the contrast exhibited by this bird. So, the Daventry bird is best left unaged.